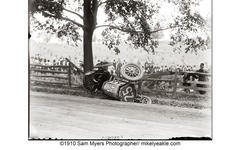 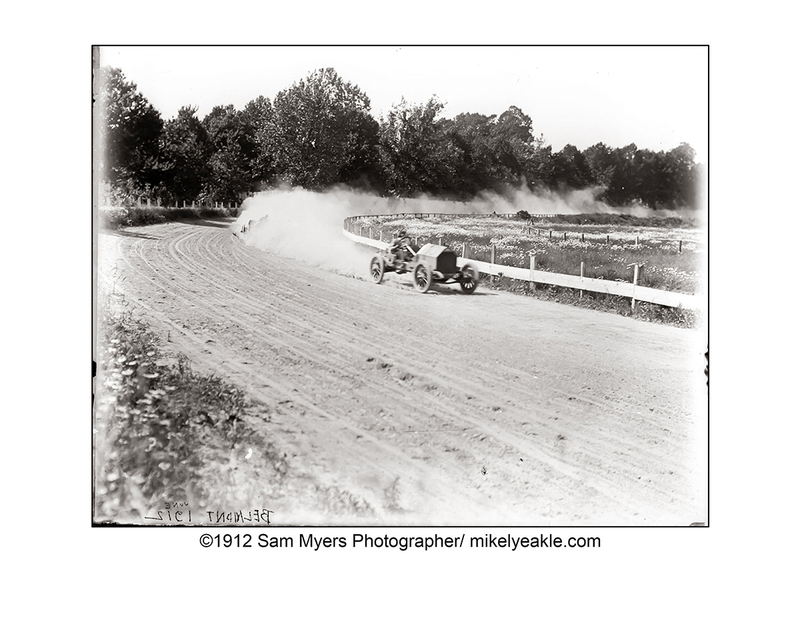 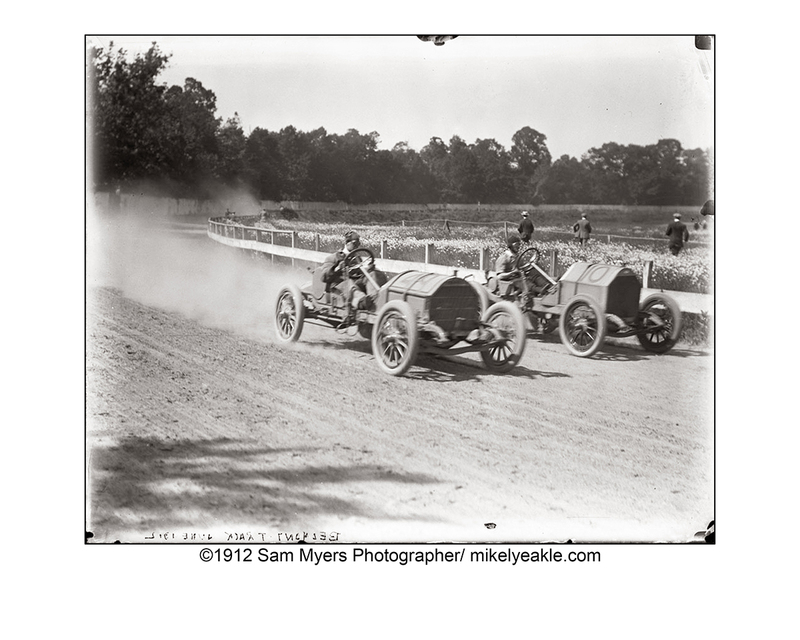 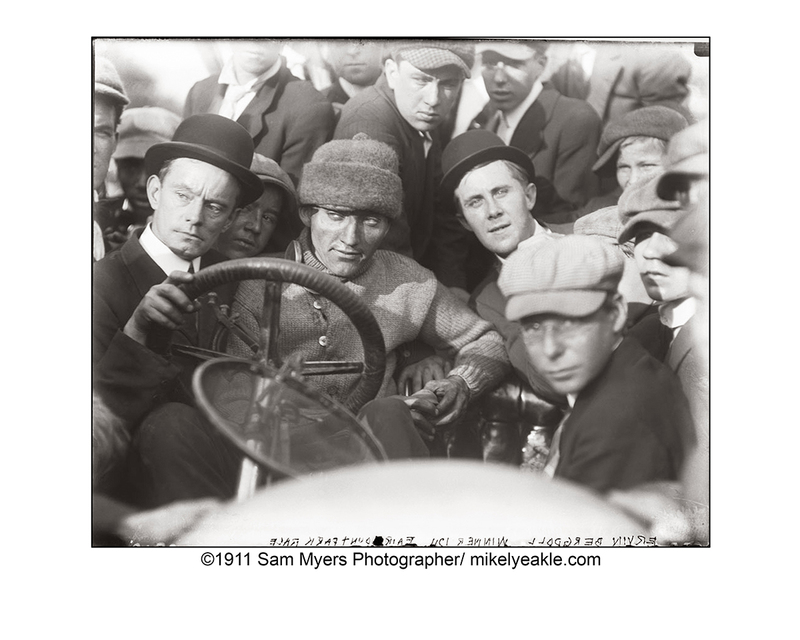 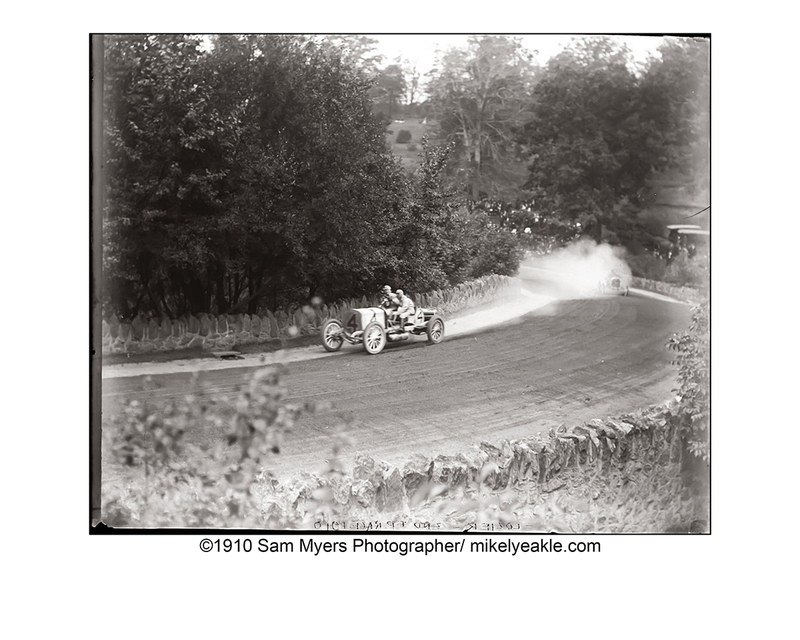 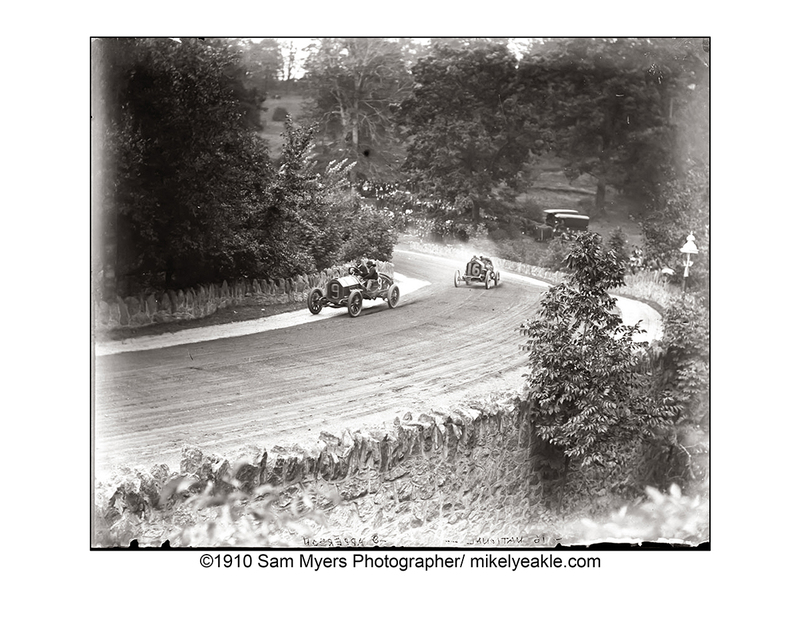 This is a collection includes images taken during a major American road race held in Philadelphia from 1908 through 1911. 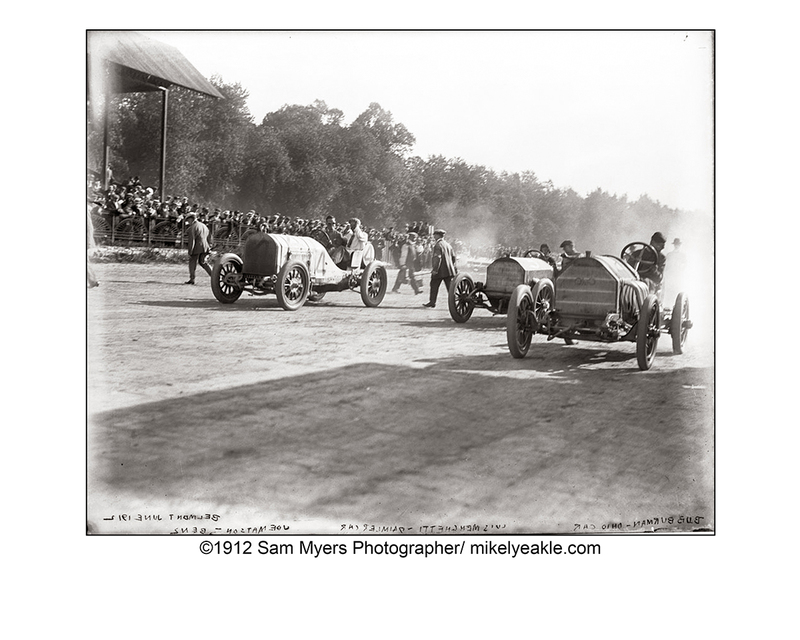 The venue was Fairmount Park. 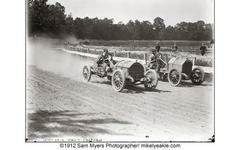 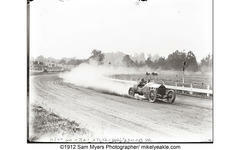 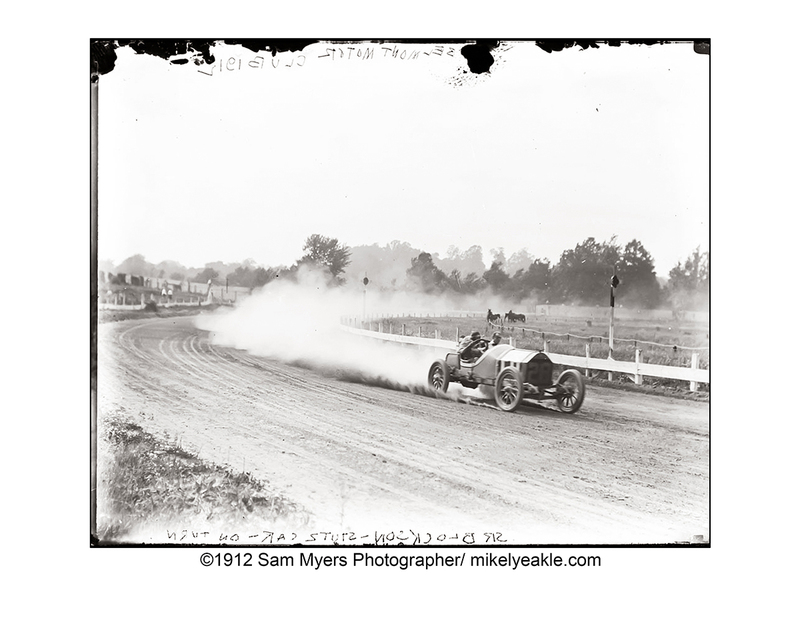 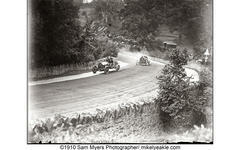 There are also four images of a race meet that took place in 1912 at a nearby horse track, Belmont Driving Park. 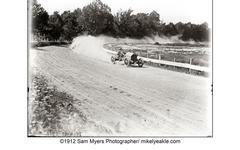 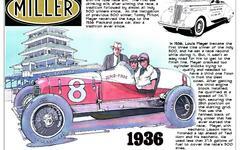 Be sure to check out First Super Speedway's collection of articles on Fairmount Park. 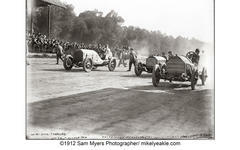 Note that these images were provided by photographer Mikel Yeakle. 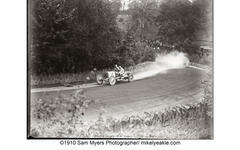 Yeakle sources the original photography to Sam Myers. 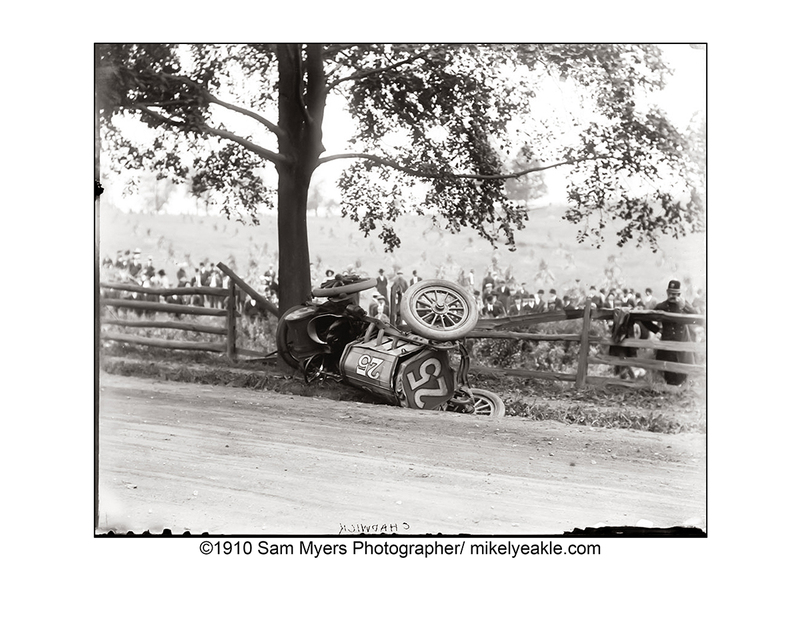 Researcher Chuck Rudy contributed much of the factual background to the picture captions. 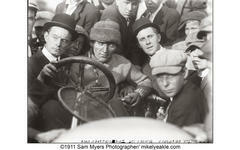 I thank both these gentlemen for contributing to First Super Speedway.